Asian Centre for Entertainment Education and its flagship program, The Third Eye’s bi-annual conclave, ELEVATE, was launched in July 2013 as a platform for thought leaders and specialists to share their experiences with creative communities in the business of media and entertainment. 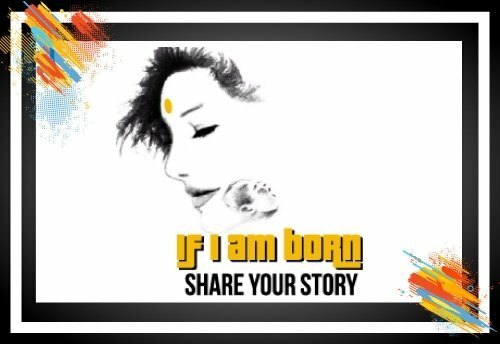 It is a one-day annual conclave which is a platform for journalists, writers, authors, producers, directors, networks and studio executives to meet experts, specialists and social scientists and to participate in interactive sessions to discuss contemporary ideas and concepts. ELEVATE 2K18 was held on 15th February 2018 at the Tipsy Gypsy, Fun Republic, Mumbai and was conducted in partnership with the World Bank's DIME Program, UNICEF, CMS, WIFT, Cinepolis Foundation and other international partners. 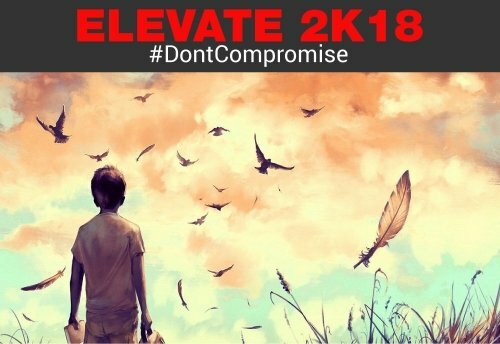 ELEVATE 2K18 with the theme #DontCompromise provided a platform for the various Partners and creative communities to come together, to share their experiences and to discuss how popular and mainstream media and entertainment is being leveraged around the world to affect change across several issues of importance. The participants included Entertainment Education practitioners from all over the country and from across the world, Media and entertainment professionals, Development experts, Media institutes, EE and media research organizations and writers and other creative people. Elevate 2015 was held on Thursday, March 5, 2015 in association with The Club – Andheri, with University of Leeds and Hollywood, Health & Society, University of Southern California. Elevate 2015 was organised to coincide with the International Women’s Day. It was attended by Indian Film and Television Writers, Producers and Directors of repute, the daylong program comprised of two panel discussions and a felicitation ceremony. The day had two Panel Discussions titled ‘Bringing Creative Communities and Experts Closer’ and ‘Creating Synergies Between Regulatory Bodies and Industry Leaderships’. The panel discussions were followed by a felicitation ceremony where The Third Eye program felicitated Producers, Directors and Writers of Films and Television Serials including which carried socially relevant messages that have had a profound impact upon audiences, and experts who volunteered their time in support of writers by providing insights and experiences that enriched narratives and brought realism to storytelling. Elevate 2013 saw 250 writers and thought leaders meet and discuss strategies for incorporating key rights issues in their works of entertainment that captivates large audiences, which they are able to influence and inspire. The event comprised of Panel Discussion’s and a Writers’ Workshop. The first panel discussion was moderated by Sandra Buffington, Director, Hollywood Health and Society (HH&S) who, in conversation with film writer Karen Tenkoff and television writer Carol Barbee spoke on how to integrate social issues in films and television. The second panel discussion was moderated by filmmaker Mahesh Bhatt who discussed the various ways in which entertainment can be enriched with realism without disturbing the commercial aspects, with writers from Hollywood and Bollywood. 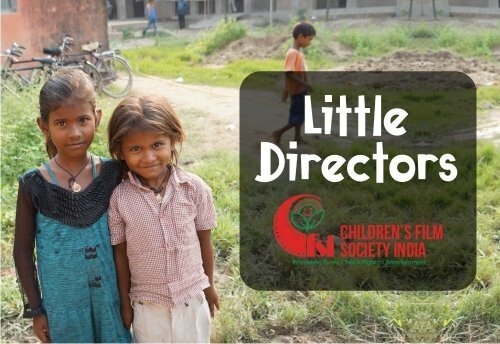 This was followed by a workshop for scriptwriters that showcased methods of integrating key health, sustainable development and climate change issues with entertainment, which was led by writers and producers from both Hollywood and the Indian Film & Television Industries.